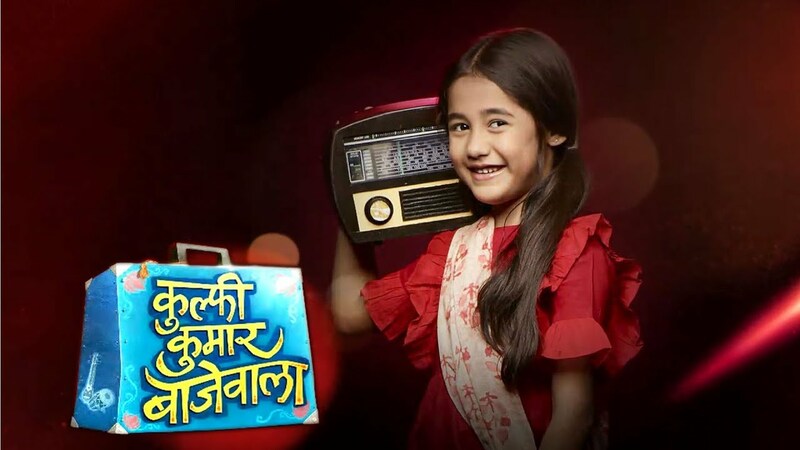 In the latest update of Kulfi Kumar Bajewala 15th, November 2018 Kulfi burns her hand. Today’s latest update of the serial begins with Tevar sings a beautiful song but the producer said to him that there is something missing. When Tevar looks at Kulfi’s note that is came to form the school of her. After seeing this he said that what all is this happening, I am not getting. Tevar gets anger to saw the message. Then he gets a call and he asks for the break. The producer gets so upset and scolds to him. Tevar said that I am coming right away sorry. Tevar said that my daughter is waiting outside the school please I will come back. Tevra and producer get in an argument. They both were is in an angry mood. Amyrah narrates that her experience in school and Says that Kulfi got punishment again. Sikander asks that why? Lovely replies to his question that chill all kids get the punishment. Sikander said that it is different, Amyrah asks why. Sikander says that it is new for Kulfi, after little time she also gets familiar for this. Tevar calls to Sikander and says that why did do so why did you leave to Kulfi alone in school. Sikander told to him that I have no idea that Lovely went to get kids. Tevar said that whatever see I need someone’s help. To listen to this he told yes told to me I am always ready for your any kind of help. He said that there is all mess meet me. I am leaving to Kulfi at home just take care of her. Sikander replies to his question that I will. Sikander asks Lovely that what all is this, gets upset and after this leaves. Lovely said to Amyrah baby and she gets upset. Precap: Amyrah tolds to Lovely that she is guilty. Sikander hears them talk.